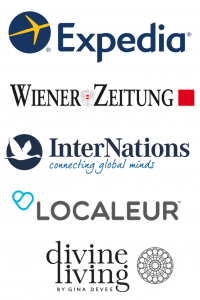 I was contacted by the the Austrian newspaper Wiener Zeitung, the world’s oldest running newspaper, founded in 1703. They wanted to interview me about my experiences as an American living in Austria. I jumped on the opportunity immediately because honestly, when will something like this come up again? On a January evening I met the journalist at Cafe Sperl, a traditional Viennese coffeehouse (from 1880) and we chatted over coffee for an hour. It was truly a cool experience. 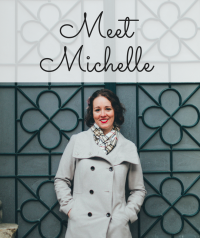 Michelle Hrvat moved from Connecticut, USA to Vienna one and a half years ago, where she launched her famous blog. “Wiener Zeitung” talked with her about cultural differences, her experiences and why crabby Viennese people can also make a good impression on someone. What made you come to Vienna? My husband! He’s from Bosnia-Herzegovina. We met on Facebook and he had a job in Vienna. So I visited him here and we fell in love and got married. Well, I already knew Prague so I figured that the architecture in Vienna would be just as beautiful. But there is one thing that I particularly remember about my impression of Vienna and it was the fresh air. Somehow the air here is much cleaner. Vienna also seems really colorful to me. People like to dress well, which impressed me. 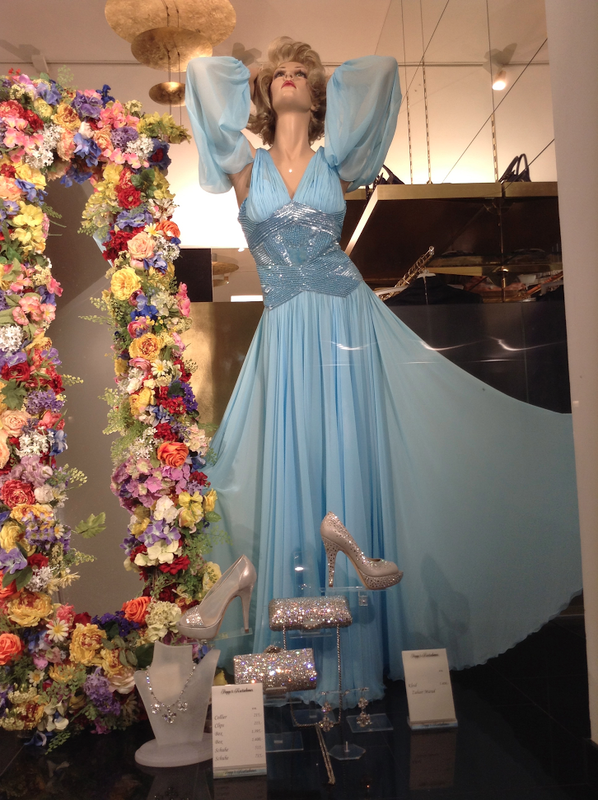 Women really take their time to think about what they will wear and what suits them best. Somehow people here are more classy. Well, I can confirm the quietness. People here are much more reserved. Also in restaurants the atmosphere is quieter. It is kind of funny. In the USA we don´t have that. We are just pretty loud. However, you get used to the quietness really quickly. 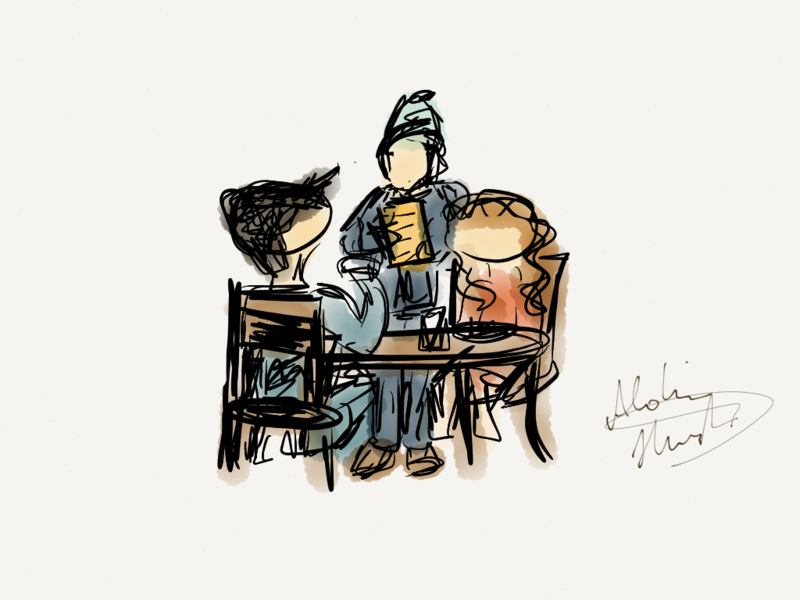 After living in Vienna for two years, I went to Chicago recently and in a restaurant there was this one family who were sitting next to me. They were extremely loud, it hurt my ears, and they weren’t told to quiet down. It’s funny now, because I can hear Americans everywhere when I´m in Austria. We are naturally loud. What did you notice the most about Vienna? The people here are more honest. 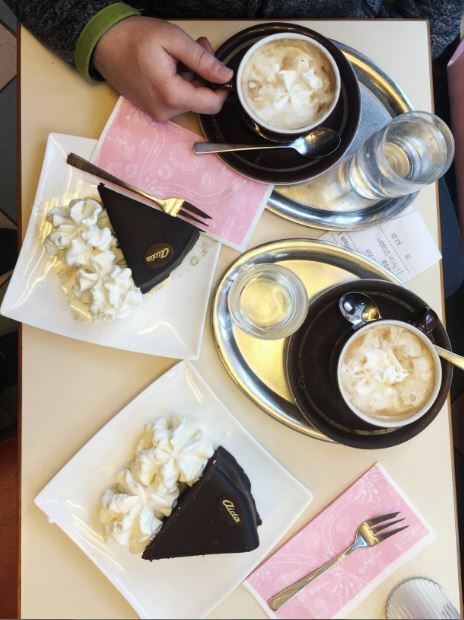 When a Viennese person has a bad day, then he or she will show it in their face, especially a waiter in a café. In the beginning this shocked me a bit. In the USA you hide your feelings behind a smile. But now I appreciate their honesty. It makes the people here somehow more relatable. 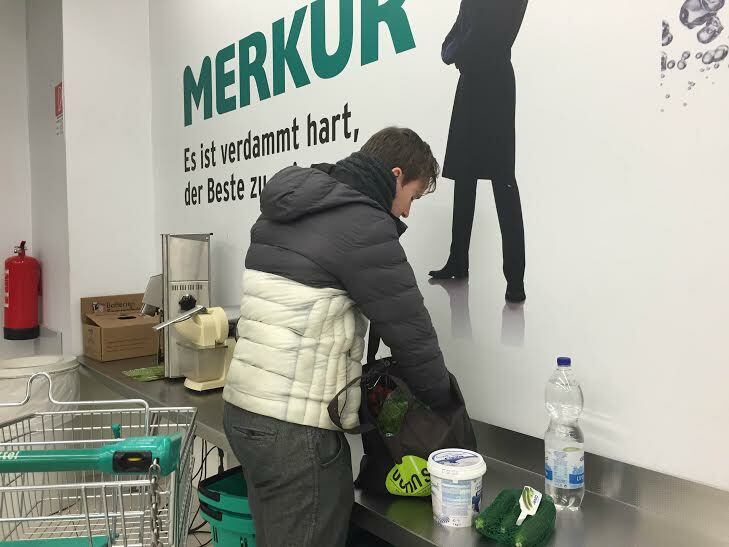 How strenuous is Austrian bureaucracy actually? The immigration processes was quite long and complicated. I´m from Connecticut and I had to travel two hours to New York to personally file my application. I also had to do a mandatory German-language course just to get a residence permit for one year. I´m currently at Level 2, and need to pass it in order to continue living here for 2 years, then renew for another 5 years… and then can apply for a permanent resident permit. How did you come up with the idea to create your own blog? I didn´t have a job and I didn´t know what to do with all my free time. In the beginning I usually went to cafes and walked through the city. I discovered so many great places and I wanted to share my experiences, not just with my mother but also with other people. Yes. That was nice. Even though many have congratulated me and are proud that I´m so successful, I don´t feel like that. I do it because it makes me happy. I don´t make any money with my blog and have no intention for it. 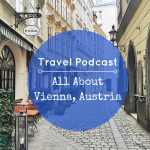 Your blog is about Vienna – what it´s like to live here, where to eat and so on. What is your mission? 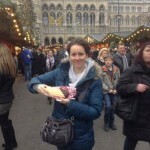 Among others, my blog should be a little help for people who come to Vienna. 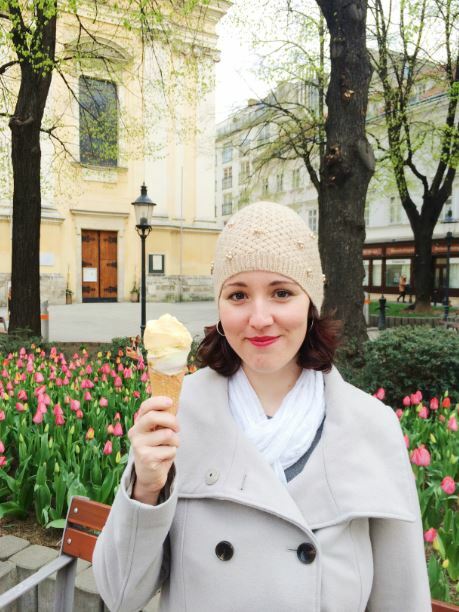 I have a little travel guide called “Three days in Vienna” on my blog, as well as a Hotspots column for the city. As a next step, I´m planning to add a section on recipes for traditional Austrian dishes. What dishes do you personally like best? Kaiserschmarren, Germknödel and dumplings with Sauerkraut. 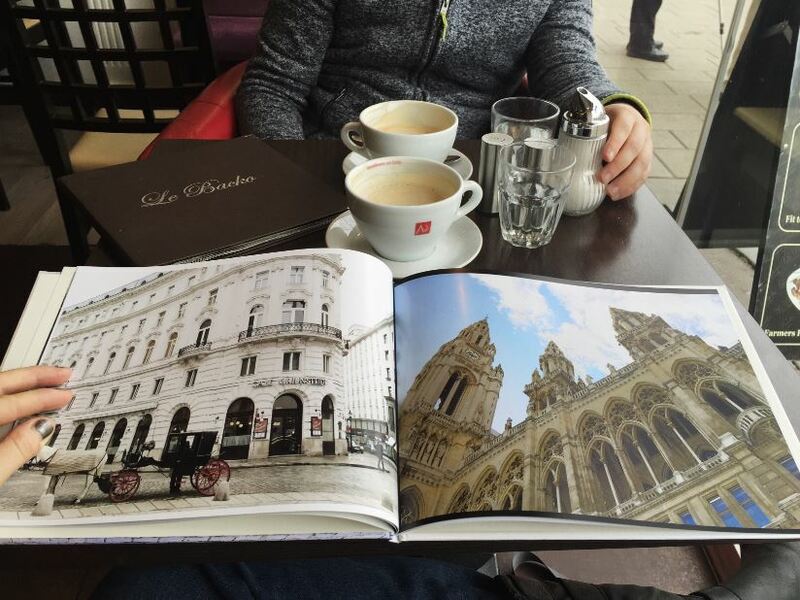 What is your suggestion for coffee in Vienna? Where is your readership from? Mainly from Austria. Most of them are expat Americans, but there are also Austrians among them. 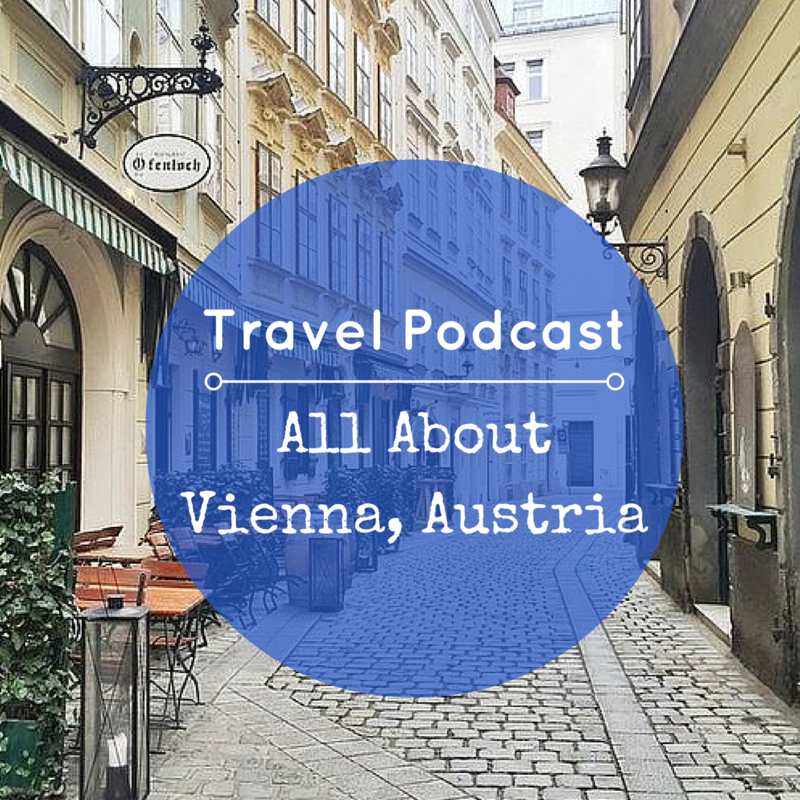 Are there any clashes between what you expected Vienna to be and what Vienna is actually like? When I came here, I had no expectations whatsoever. What I really like is how safe it is here. And I can remember being annoyed by having to walk so much here. In the US I went everywhere by car. But on the other hand I´m fitter now. Compared to Americans, Viennese people seem so much more fit and, like I said before, more quiet/reserved. They keep to themselves. I´ve got used to that by now, so much that I´m surprised when I´m in the USA. Recently, when I traveled to the US, I apparently seemed kind of lost at the airport. Someone immediately approached me and asked me if they may help me. That has never happened to me in Vienna. It is nice but now I also think: Leave me alone! How difficult was it finding a job and an apartment in Vienna? It was really difficult. The issue with the apartment was also probably of me being so picky. It took me a year to get a job. It is especially difficult to find a job for English speakers because my German is not that good. In the beginning, I got by with babysitting jobs and I was glad that there is such a huge demand for English-speaking babysitters here! I studied Communications and I completed training as an English teacher of for foreigners. The problem was that I got my work permit in November, the school year had already begun. So I had to wait until May to apply for school jobs. But even then it wasn´t easy. I was about to give up when a friend of mine helped me, and now she’s my co-worker. I work as an English-speaking assistant at a Montessori school. How is the community of expat Americans? Is there a particular closeness? Are there any meetings, associations…? I know that there is a center for expats but I never went there. 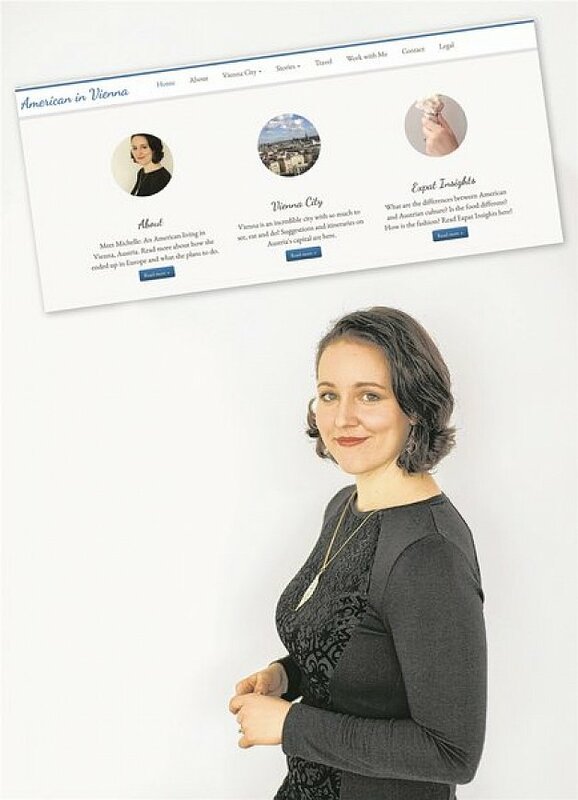 I am a co-founder of a women’s group called Women of Vienna, which is an English-speaking community, resource and blog for women in Vienna. 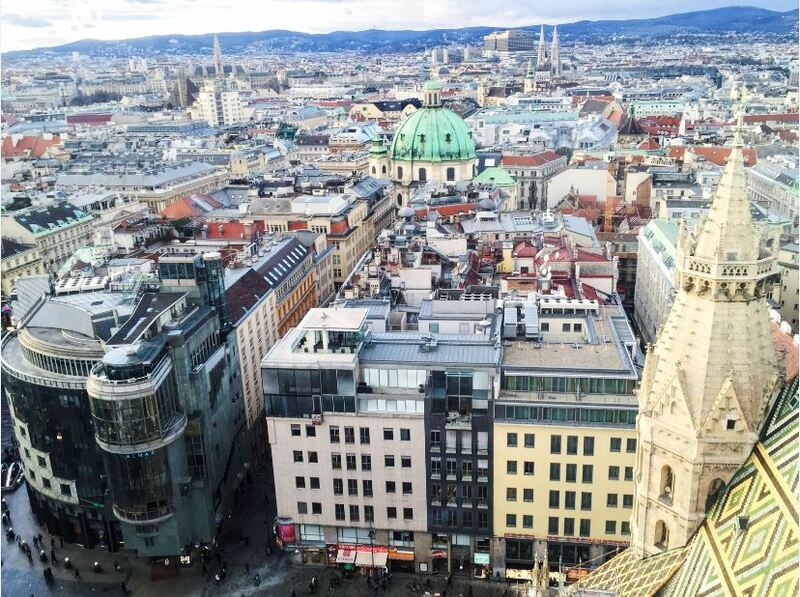 What do you particularly like about Vienna? People here are more taken care of. You get five-weeks-vacation, which is great. Then there is a two year (paid) maternity leave. In the USA you only get three months. I am so lucky to be here. I enjoy going to a cafe and sitting there for hours with my laptop. This is so convenient, compared to the American system, which is: Eat and leave. As soon as you are finished with your meal, you get asked if you want to have the bill. You literally get kicked out. Here it´s much more relaxed. What do you miss the most about the US? Certain products like cake mixes – you stir it, bake it and it´s done. Also, the hot sauces are not that good here. As well as the shop hours. In America you can buy a package of sugar on a Sunday at 3am. Stores like Walmart are open 24/7. I still haven´t got used to the shops being closed on Sundays in Vienna. What a great interview! It was nice to read it with a cup of coffee, really interesting questions and answers. 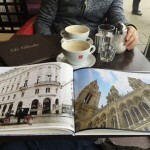 I also like Kleines Cafe, it’s the first coffee house I’ve been to Vienna and I really enjoyed its atmosphere.